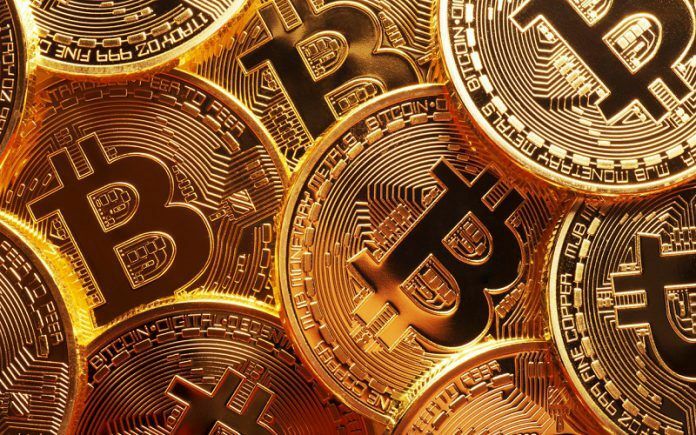 Cryptocurrency A Valid Mode Of Payment Implies Law Commission of India: Bitcoin And Other Virtual Currencies To Be Legally Valid In India? The Law Commission of India has indicated that virtual currencies could be a legally acceptable mode of settlement, but only under a few conditions and scenarios. Although limited in scope, the active consideration of cryptocurrencies, like Bitcoin, LiteCoin, Ethereum, etc. by an official Indian body is a significant step towards legalizing them. Law Commission of India has included virtual currency with other legally accepted modes of payments for settling online transactions. Needless to mention, this is a major boost to legality of cryptocurrency in India. The mere consideration or recommendations of the Law Commission is certainly not a firm confirmation about the acceptance of virtual currencies. Neither is it admission of their legality in the country. Still, the mere inclusion of the cryptocurrencies or even their implied relevance in debt settlements, is a certainly an important step forward in a country that was rather quick to term them unsuitable. Needless to mention, India has never taken a shine to any of the multitude of cryptocurrencies. The Indian Government deems these virtual currencies invalid as legally acceptable tender for any transactions in India. Interestingly, given their nature, governments cannot effectively regulate or control these cryptocurrencies . Their very nature makes them virtual unbridled from conventional banking system. Cryptocurriences, however, are popular modes of payment in the virtual world. But many have used them for nefarious purposes. Similar to cryptocurrencies, the arena of sports betting is not legal in India. However, just like virtual currencies, the practice of betting on sports is very common in many parts of the world. Interestingly, there are regulations and safeguards as well. But in India, clear regulations governing or regulating sports betting are virtually nonexistent. Needless to mention, neither a blanket ban on sports betting, nor considering cryptocurrencies as invalid, has ousted them from the country. In fact, a blanket ban on sports betting has merely exacerbated the problem with significant rise in illegal activities. Has The Law Commission of India Legalized Sports Betting And Cryptocurriences? The Law Commission is an executive advisory body that the Government of India established. The apex court asked the commission in July 2016 to examine the possibility of legalizing sports betting in India. In one sweep, the commission may have indicated that India could be ready for a change in attitude towards sports betting and cryptocurrencies. However, the commission has merely recommended ways to regulate sports betting as against an outright ban. But the mention of cyrptocurriences is a surefire indicator that India has awareness about digital currencies. Interestingly, there’s a good reason why the commission has included virtual currencies. India needs reliable ways and methods to keep a track of funds. Moreover, cryptocurrencies have made online sports betting very easy, and unfortunately, very difficult to trace as well. By legalizing virtual currencies, India could regulate sports betting and follow digital transactions conducted using cryptocurrencies. Do you think India should legalize sports betting and cryptocurrencies?